unless they choose not to have one during the three-month opt out period. care centres, and the local hospital are all connected to the system. care facility has an active My Health Record. to a patient’s My Health Record. 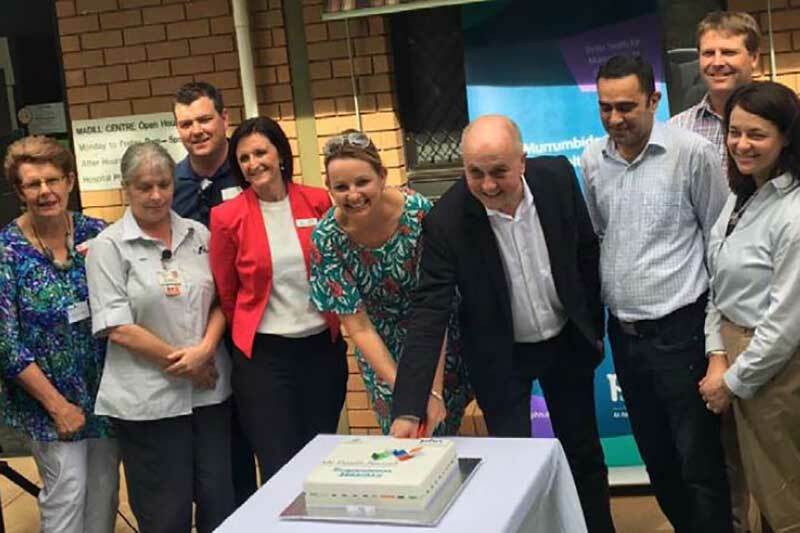 health to bring world class health care to the bush,” Ms Ley said. connectedness in small rural communities. town’s willingness to uptake digital health technology,” Ms Neal said. underwent open-heart surgery for a congenital heart defect. appointment in the future,” Mr Taylor said. care of all, particularly those with complex and chronic needs.